Sales broke £2 billion in 2018 – almost doubling in two years, according to the Wine and Spirit Trade Association (WSTA) annual market report. Previously unpublished figures show that sales of gin in the first quarter of the last two years peaked in March in the run up to Mothering Sunday, suggesting it is a popular gift for women. 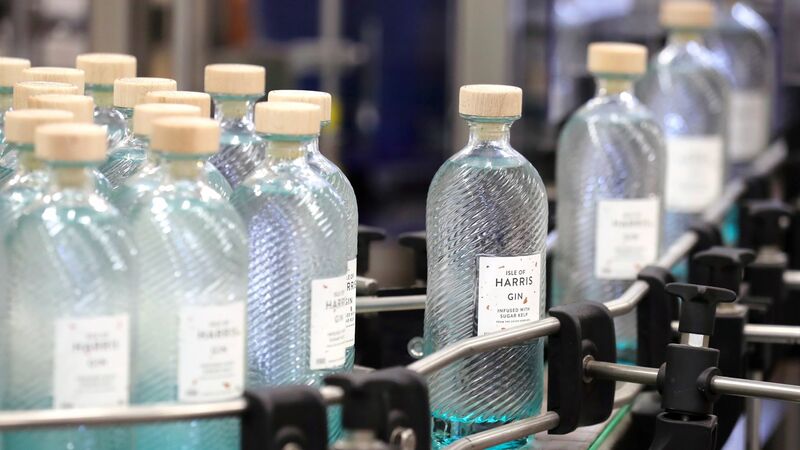 Between January and March 2017, gin sold in UK supermarkets and shops reached 6.4 million bottles, of which 2.6 million (41%) were sold in March, while the same period last year saw 52% sold in March. The latest figures show that sales of gin over the 12-week Christmas period were up 40% on the same time last year. During the whole of 2018, Britons bought more than 73 million bottles of gin, worth £2.1 billion and breaking all previous records. WSTA chief executive Miles Beale said: “The truly staggering rise in gin sales shows that British gin is gaining more and more fans by the day. And we fully expect to see sales rise again in March this year, just as they did last year. Josie Clarke is Press Association Consumer Affairs Correspondent.